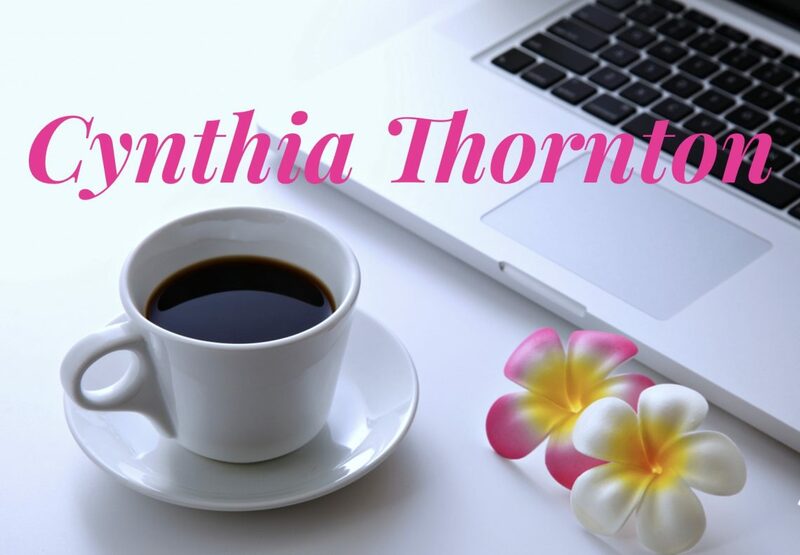 Attorney Cynthia Thornton is a nationally recognized legal commentator and speaker, known online and through personal appearances as The Law Chick. Cynthia blogs and speaks on a variety of legal and business topics including Technology, Startups, Digital and Social Media, Journalism, Entertainment, and Privacy Law. She is in private legal practice, and has served as Vice President of Motion Picture Development and General Counsel for Voyaquest, LLC. She has managed legal issues for numerous television stations in major U.S. markets, including WFAA in Dallas, KHOU in Houston, and KING in Seattle, as well as The Dallas Morning News, over 30 news websites and over 150 mobile apps. She has launched numerous high profile digital startups. Cynthia holds a Bachelor of Arts from Southern Methodist University and a Doctorate in Jurisdprudence from The University of Notre Dame Law School. "Live every day like Elle Woods after Warner told her she wasn't smart enough for Law School." SXSW Interactive and Not Practicing Law in a Bubble. Fair Use and the Internet. What is Fair Use anyway?